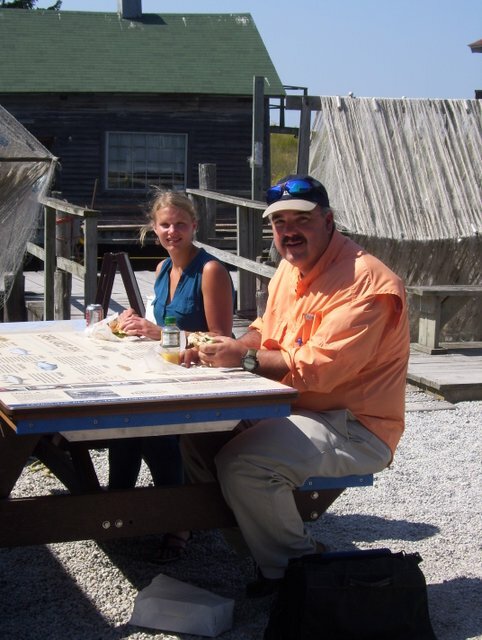 Fishtown in Leland, Michigan, is one of the few remaining commercial fishing complexes on the Great Lakes. 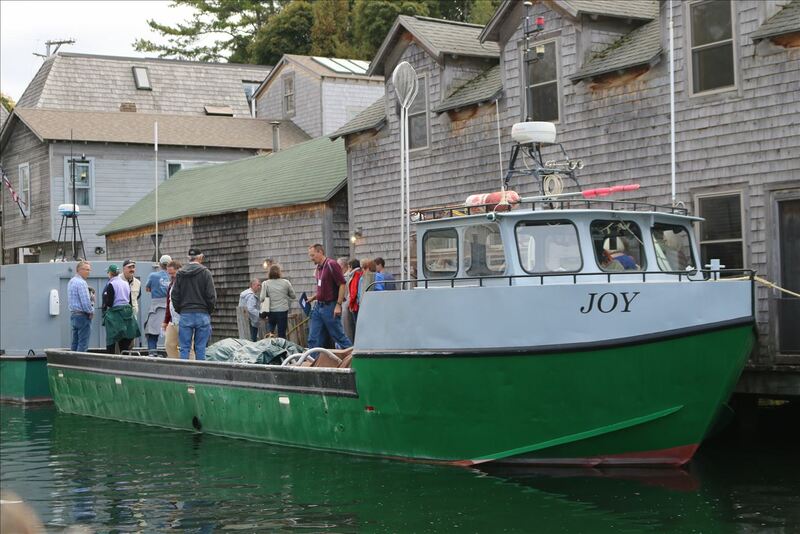 The historic fishing village allows visitors to learn about Great Lakes commercial fishing and maritime traditions and experiences. 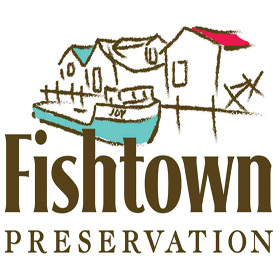 A collection of opportunities abound at Fishtown - learn about fisheries while you shop, enjoy fine fisheries meals, and experience a historic working waterfront and active commercial fishery.